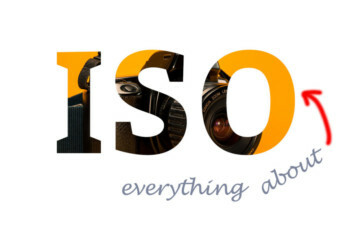 ISO is actually NOT an acronym. It is a word which is pronounced “Eye-So”. It is a measure of the degree of sensitiveness of the camera sensor to light.